"यदि आप किसी अन्य व्यक्ति के लिए किसी को छोड़ देते हैं तो इस बात पर हैरान मत हो, अगर वह व्यक्ति आपको किसी और के लिए छोड़ दे I चाणक्य"
"If you leave someone for another person, don't be surprised if that person leaves you for someone else. 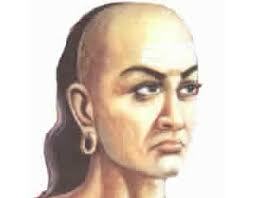 Chanakya"
Chanakya was an ancient politician, diplomat, economist, scholar and a great thinker from India. It was wisdom of Chanakya only which helped an ordinary boy Chandragupta to become first emperor of Maurya dynasty of India. He was believed to be first leader who dreamed about united India and achieved it through Maurya rule. Chanakya was product of world famous ancient Indian university Takshashila where he was economics and political science professor. 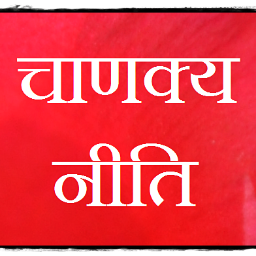 His great work is present in front of us in the form of Chanakya Niti, a text originally written in Sanskrit. Chanakya Hindi Thoughts is a try to make available his great work in the form of HD Picture Messages in Hindi Languages. 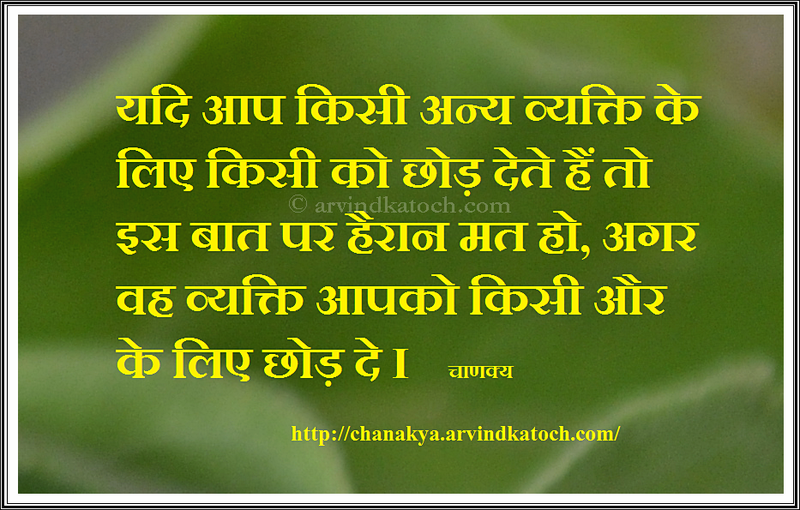 English translation of these Hindi thoughts is also available below every message. © arvindkatoch.com. Powered by Blogger.